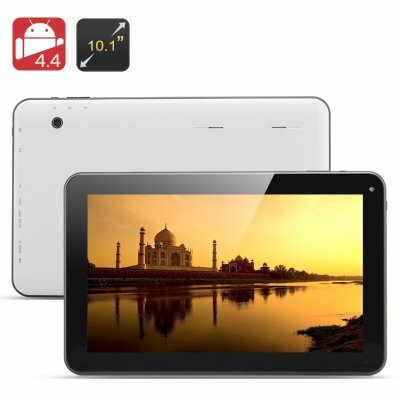 Successfully Added 10.1 Inch Android 4.4 Tablet 'Siberian II' - A23 Cortex A7 Dual Core CPU, 10 Point Capacitive Touch Screen Display, 8GB Memory to your Shopping Cart. Coming back with a vengeance is the ‘Siberian II’ tablet. 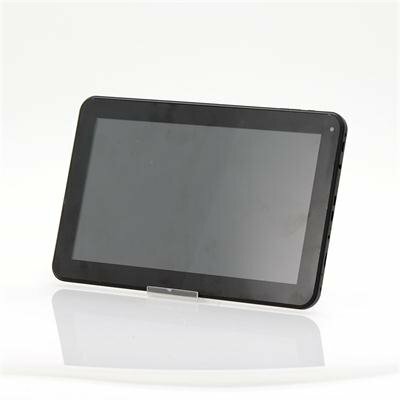 Like its predecessor the ‘Siberian’, this tablet is considered a monster with a large 10.1 inch display with a resolution of 1024x600; therefore this tablet will display your media in a beautiful quality that can be controlled via the 10 point capacitive touch screen. Store all your apps, videos, games and other media files on the 8GB of built-in memory that the Siberian II offers and if 8GB is not enough for you then you can expand the memory via a micro SD card to add an additional 32GB. Coming with an A23 Cortex A7 dual core processor that is capable of reaching 1.5GHz, the Siberian II tablet has plenty of power. "Brace Yourself... The Serberian II has Android 4.4"
Install all your preferred games such as Candy Crush, Clash of the Clans or download one of the many social media apps such as Twitter or Facebook. What’s more, if the user wants to keep in contact with family, friends or relatives, all they have to use the front camera to hold an online video call.